Italy is a nation of fashion lovers, and is known for the huge range of designers hailing from its shores, including Versace, Gucci, Armani, and Dolce & Gabbana. For this reason, Italy has become a mecca for fashion lovers from all over the world, who visit Italy with the sole aim of splashing some serious cash, especially in Milan, the fashion capital. Italians take great pride in their appearance, and look the epitome of style whether they’re just popping to the shops, or are out for a special occasion. 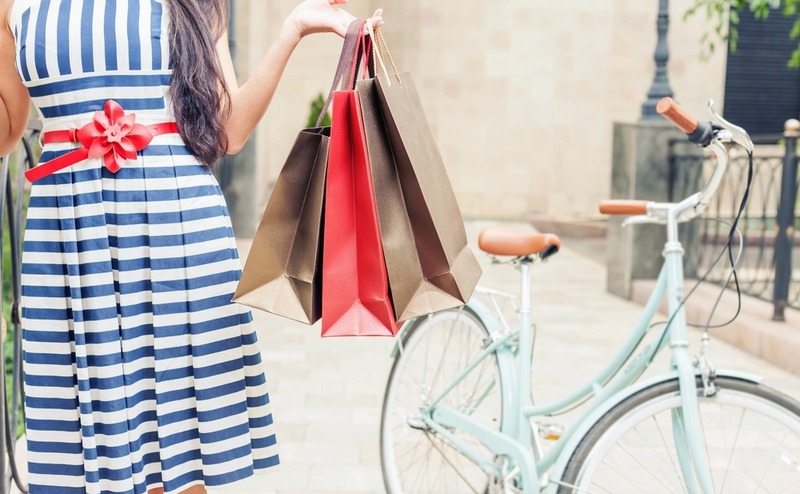 When it comes to Italy’s big cities, as well as designer threads, you will also find the same range of shops you’d expect to see on any major High Street in Western Europe, as well as modern shopping centres selling everything you need. As is to be expected, the smaller the town or city, the smaller the choice. This means that if you’re looking for something special, you may just have to venture to the nearest major centre…but that’s certainly not the end of the world. Designer outlets, usually located just outside of the cities, are also great options if you want to snap up designer clothes at discounted prices. Be aware that you will be taxed 22% on goods purchased. 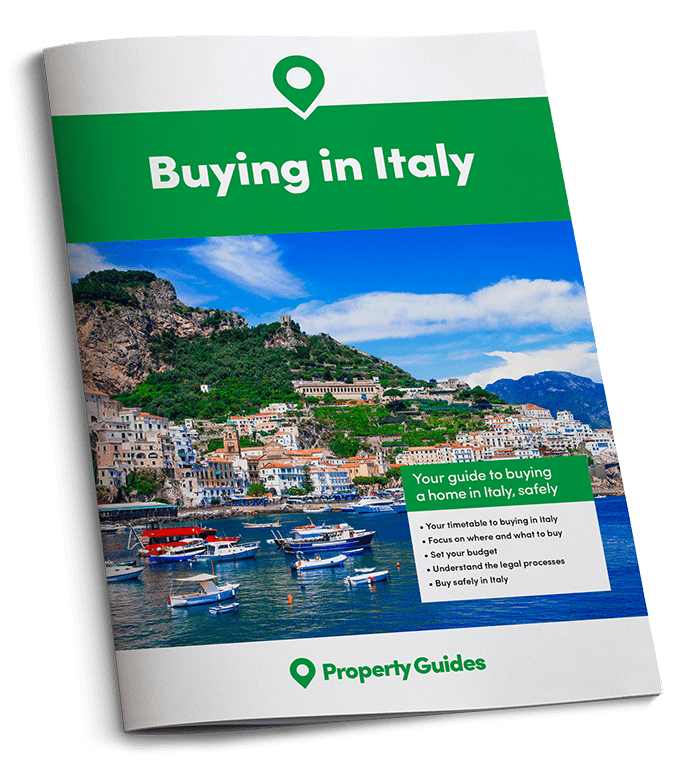 If you’re just visiting Italy, you can get the tax back, but to do so, your purchase must be over €165, and you will need to ask for a tax refund form at the time of purchase. If you pay on credit card, you can often recoup the tax at point of sale, otherwise the customs desk at the airport can help – although expect long queues. Those living rurally will be happy to know that many of the major stores offer online shopping facilities. You can obviously order goods from elsewhere in the world, but should bear in mind that this is considered importation, and therefore you may be charged duties and VAT. As some items aren’t allowed in to Italy, it pays to check prior to making any purchase. You can do so by clicking here. Shops in Italy tend to be open six days a week. Larger stores in busier cities will often open on Sunday’s too. From Monday to Saturday shops tend to open around 8am. They will close for lunch at 1pm, reopen again at 3pm, and stay open until 7pm. Bigger shops tend to stay open all day, until 7:30pm.